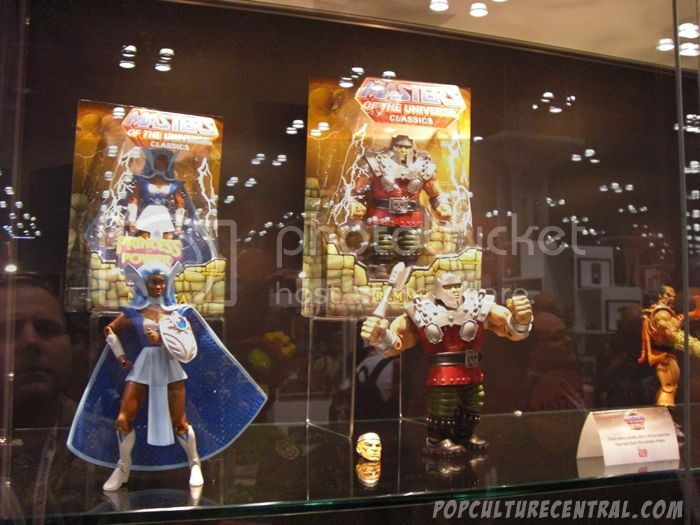 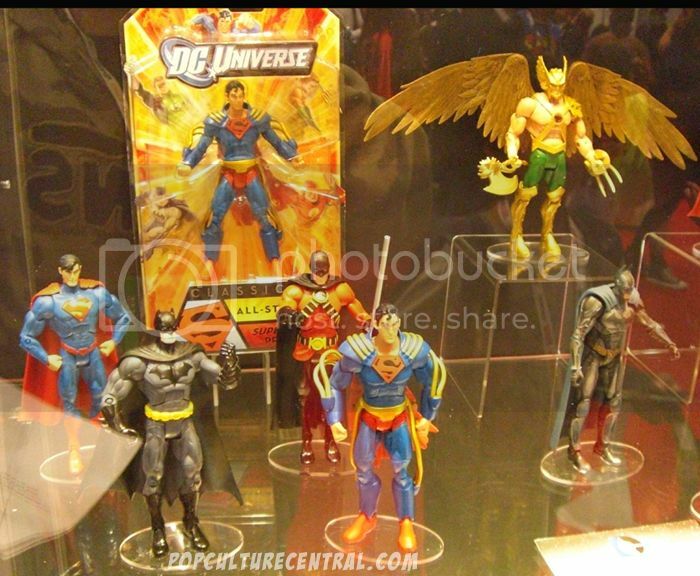 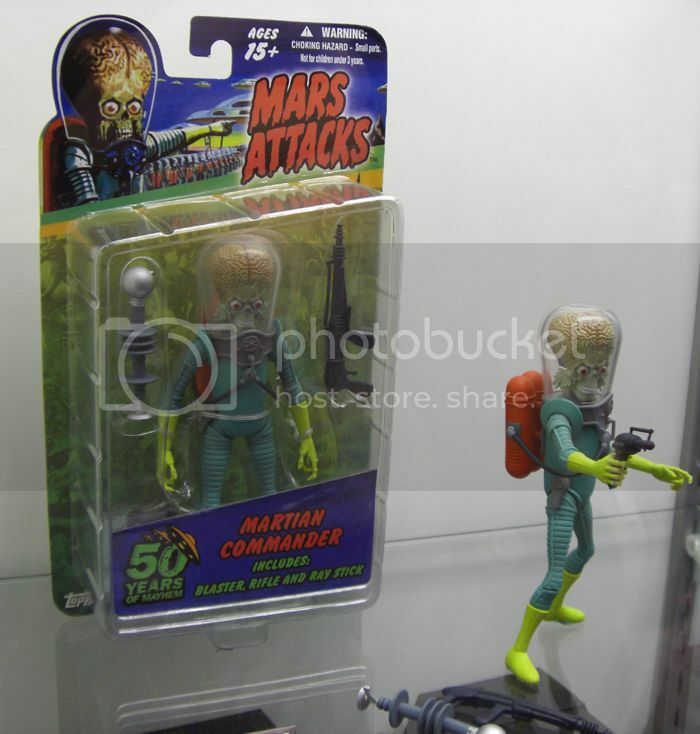 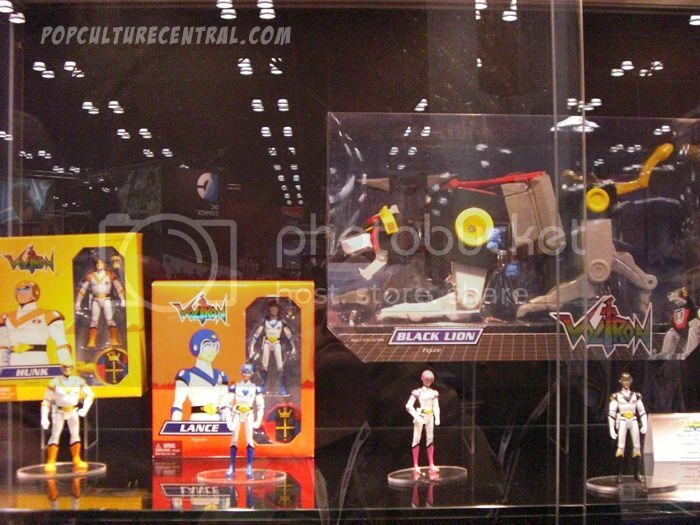 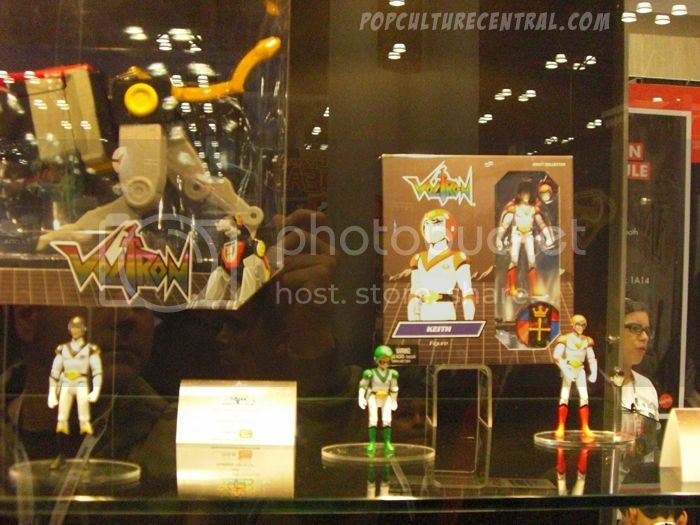 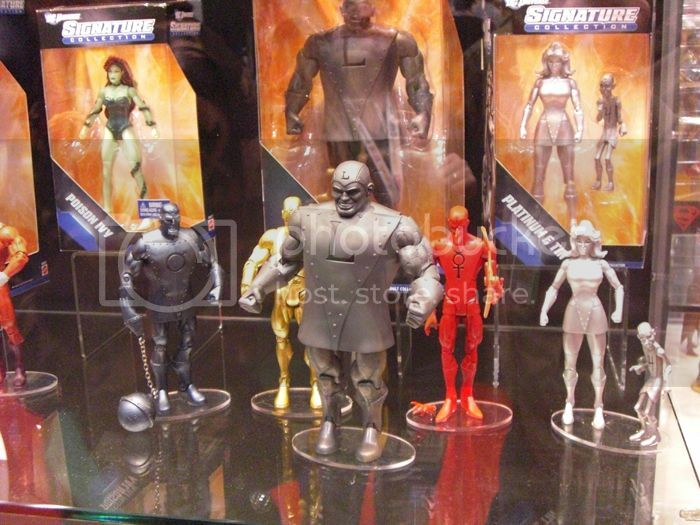 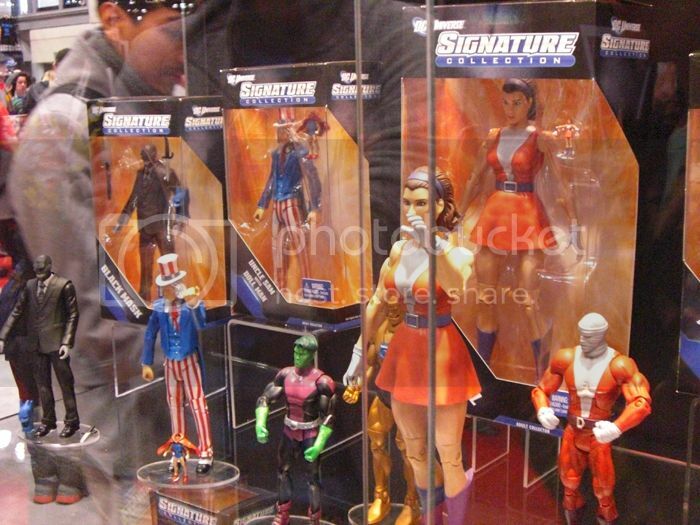 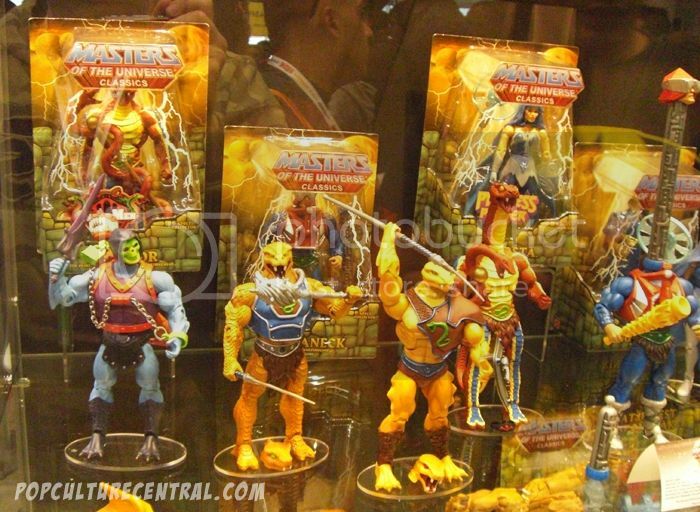 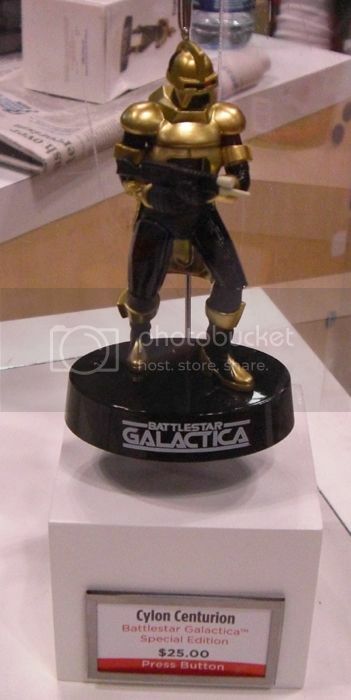 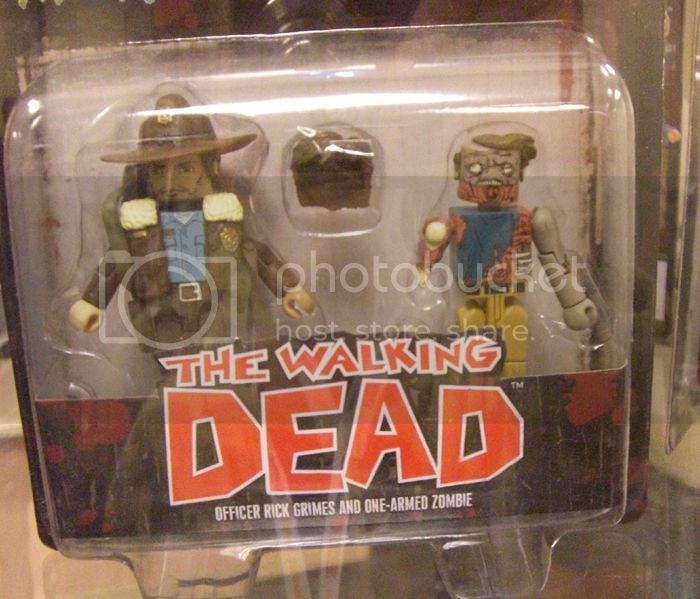 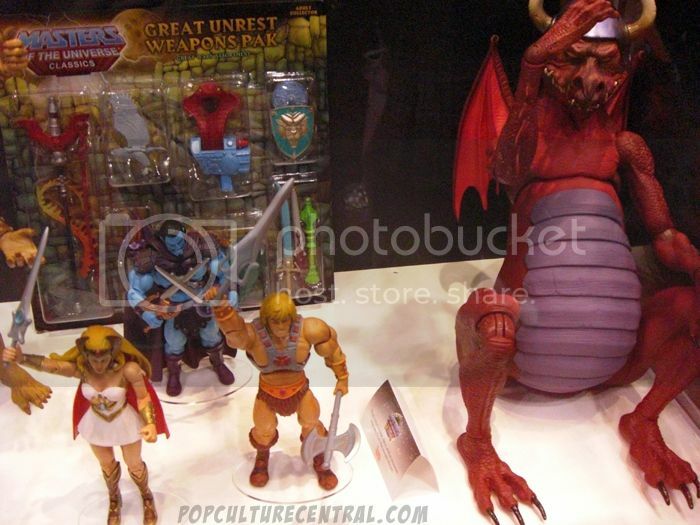 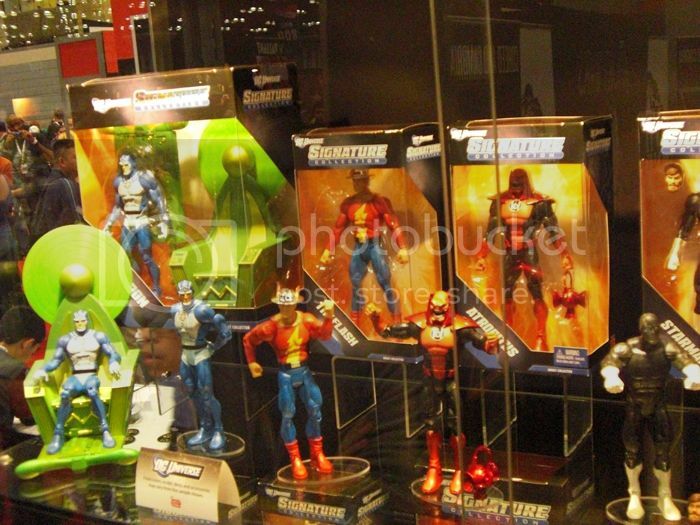 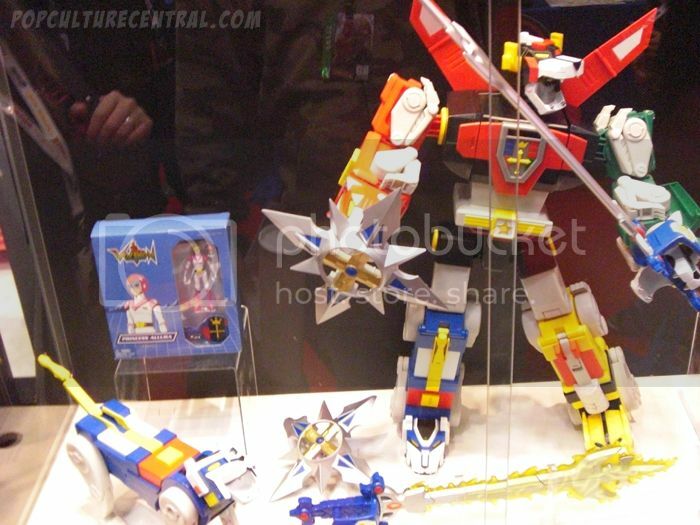 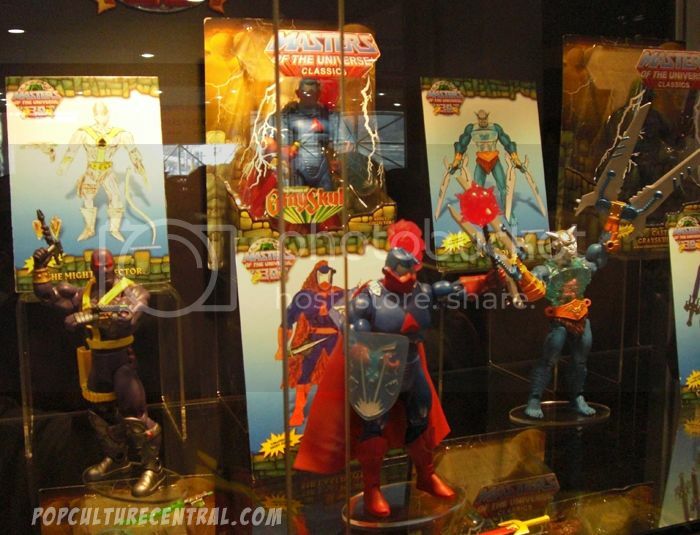 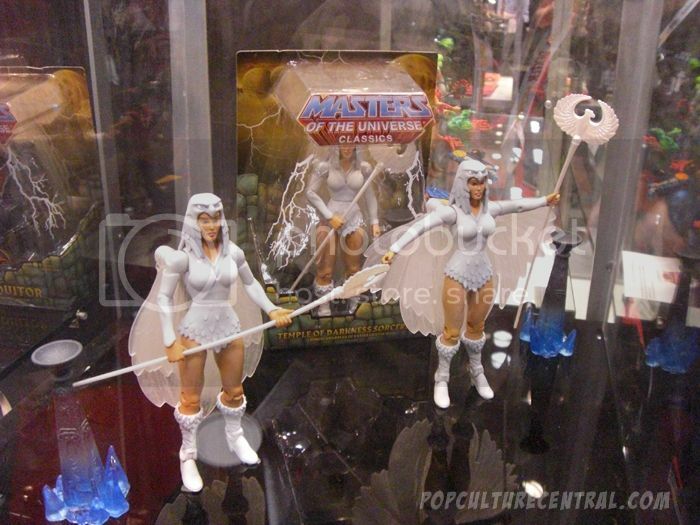 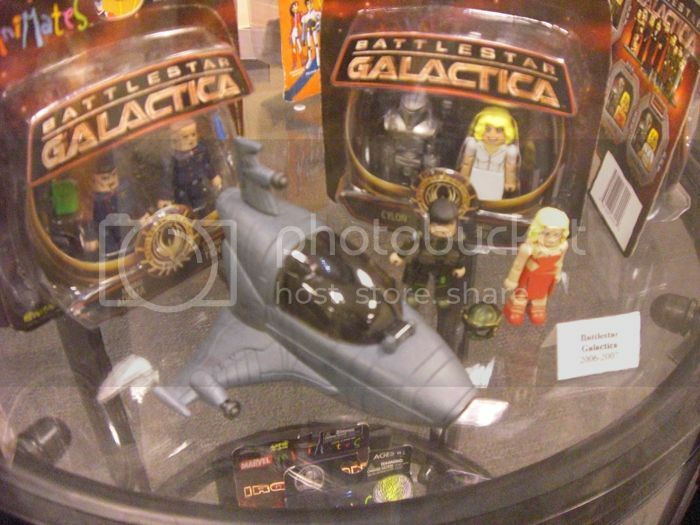 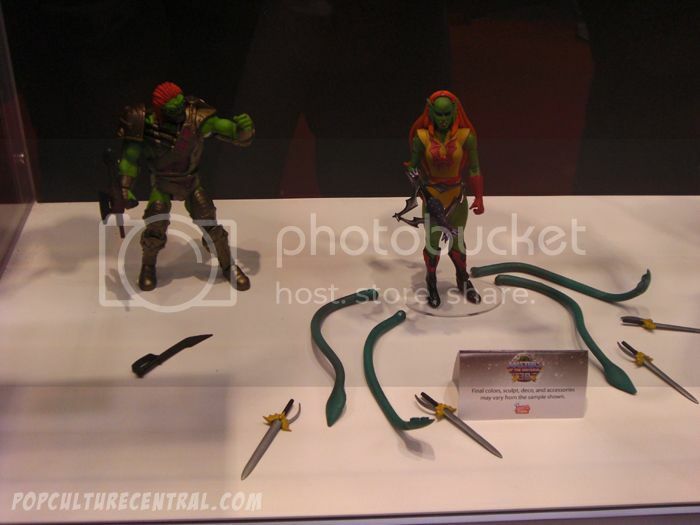 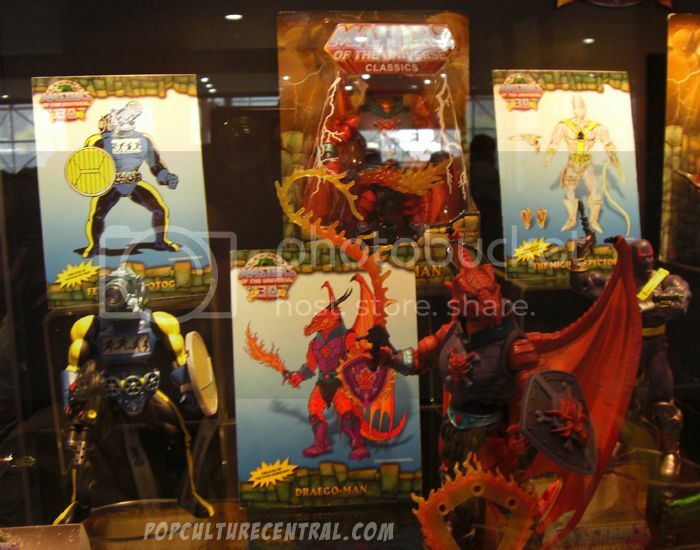 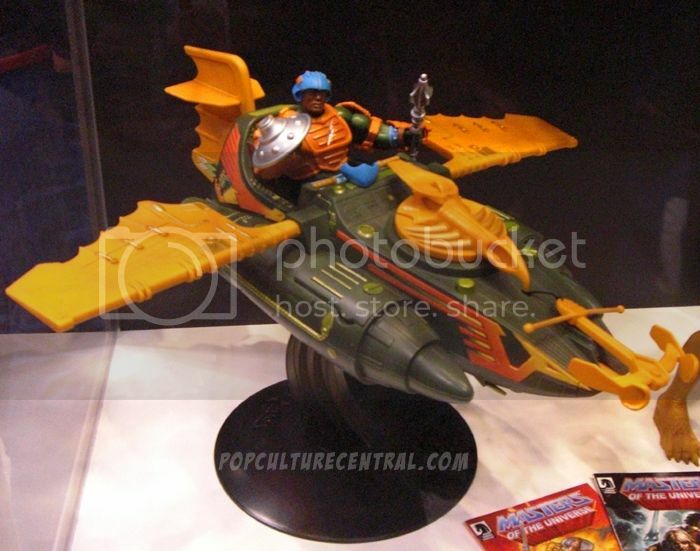 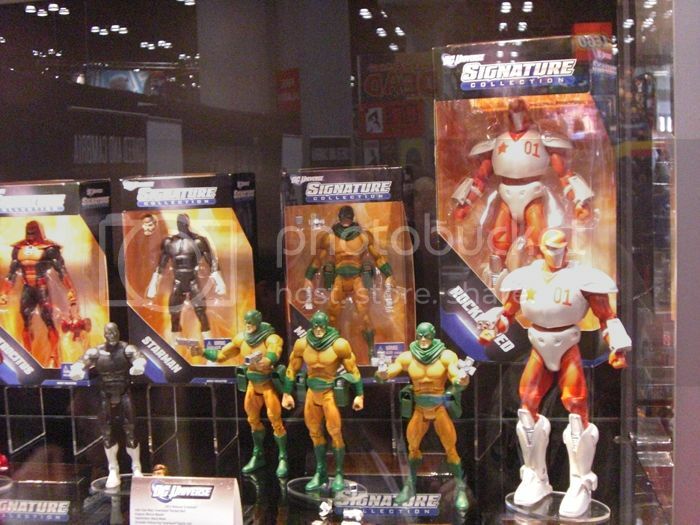 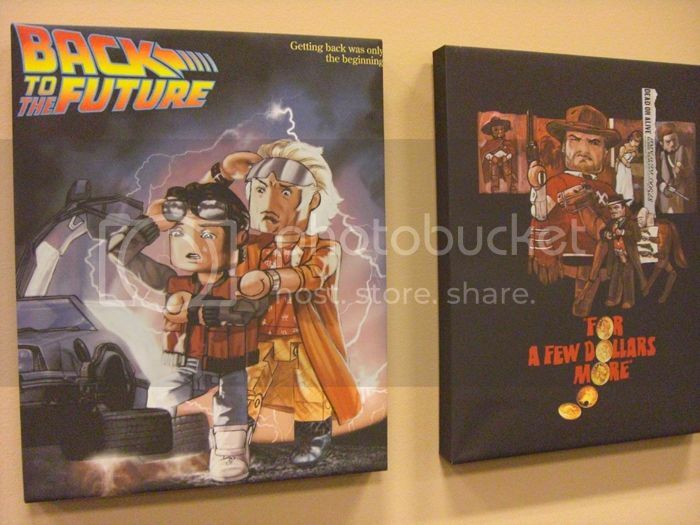 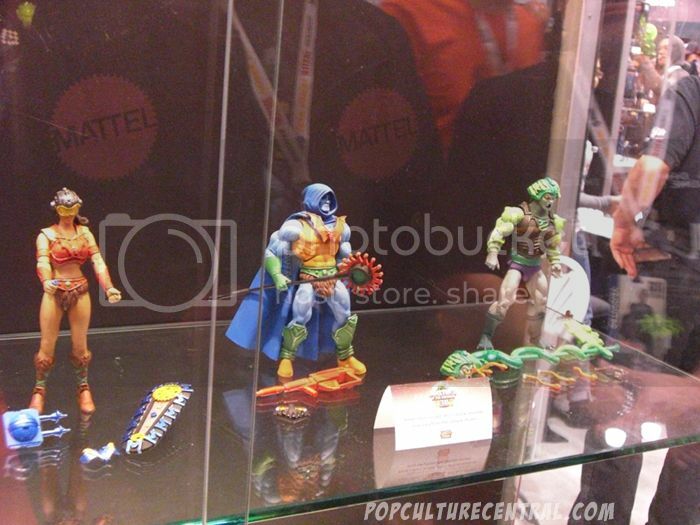 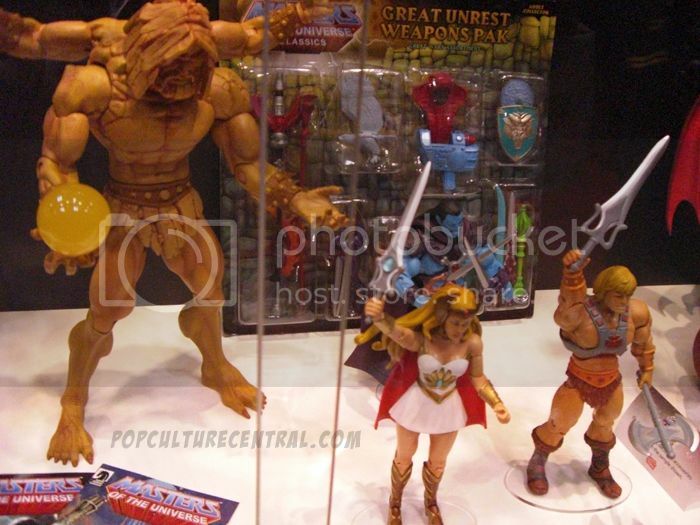 Mattel has once again showcased some incredible collectibles specifically for the collectors market. 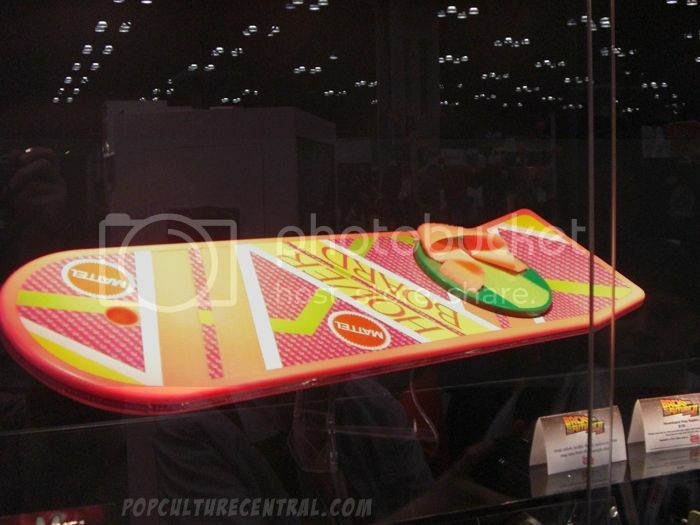 A life size prop replica hover board will be available for sale soon. 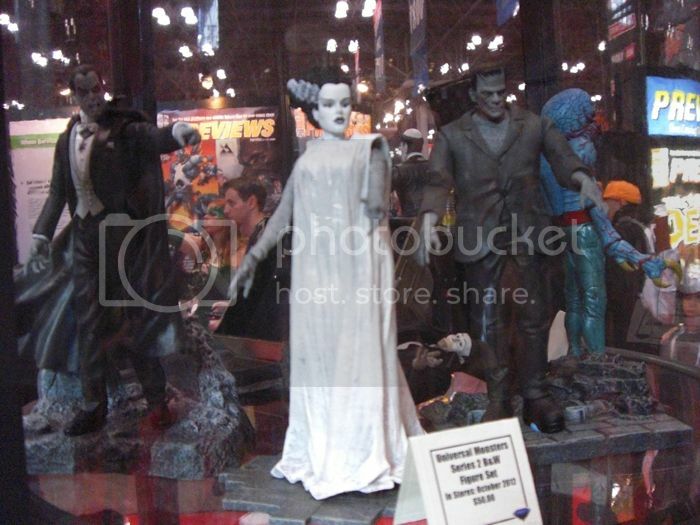 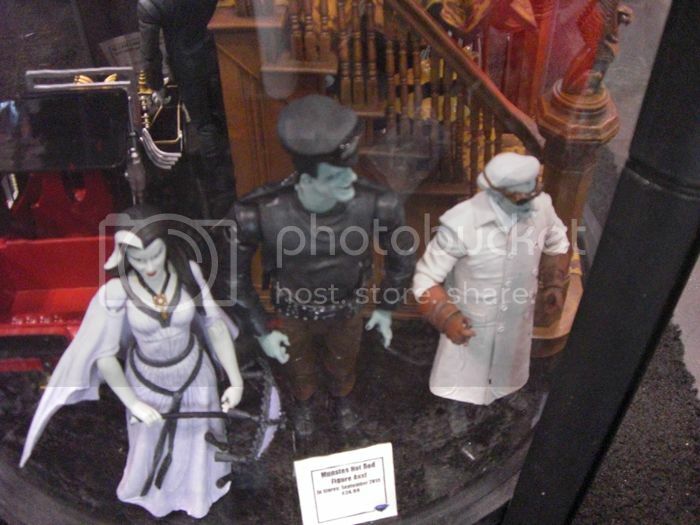 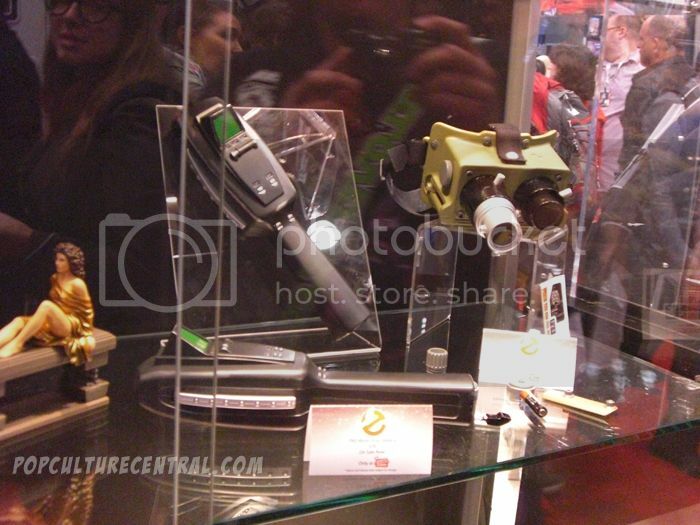 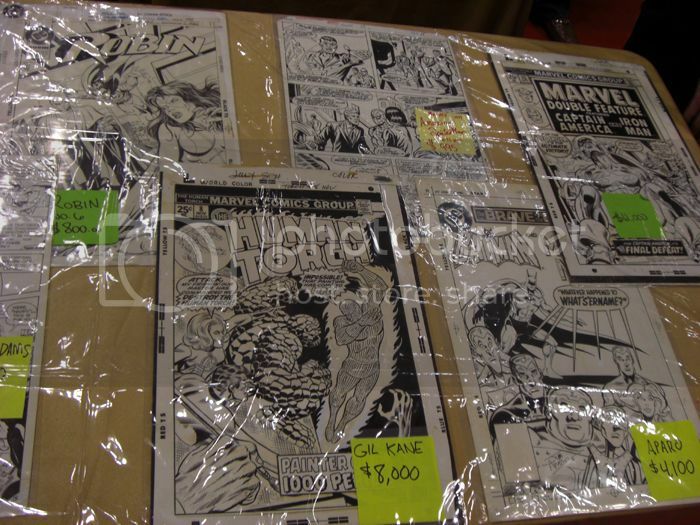 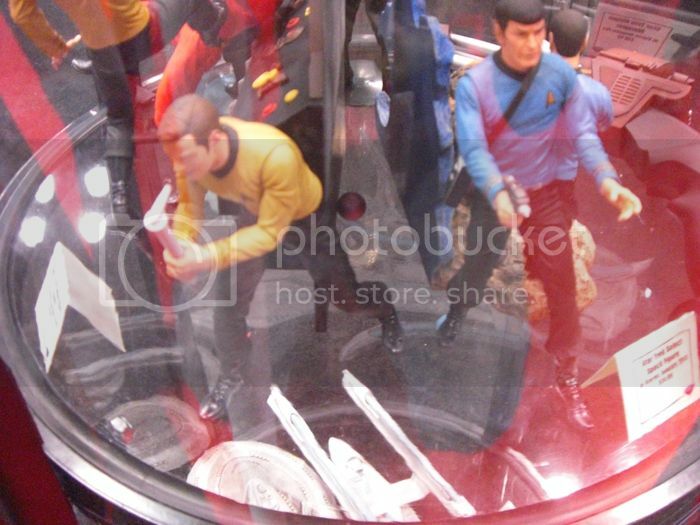 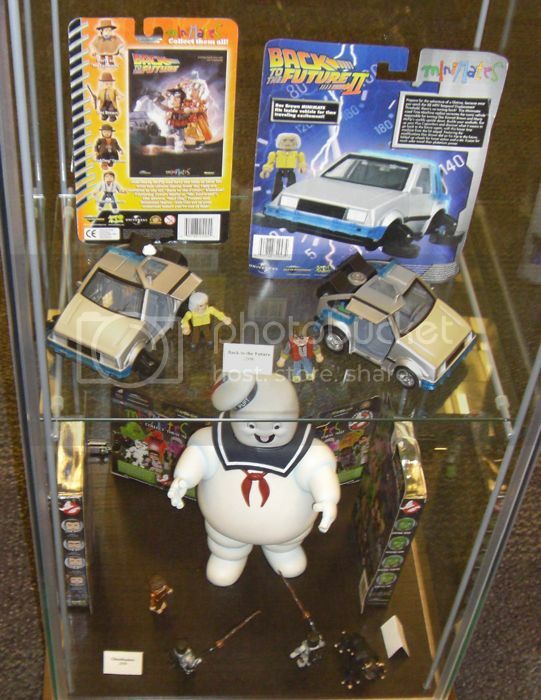 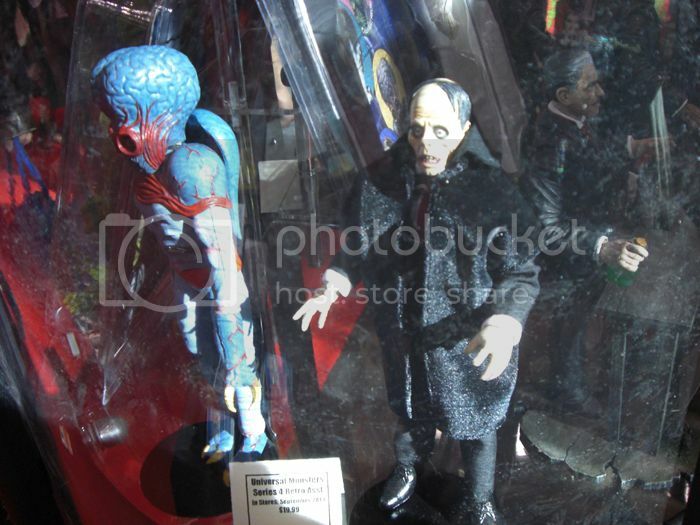 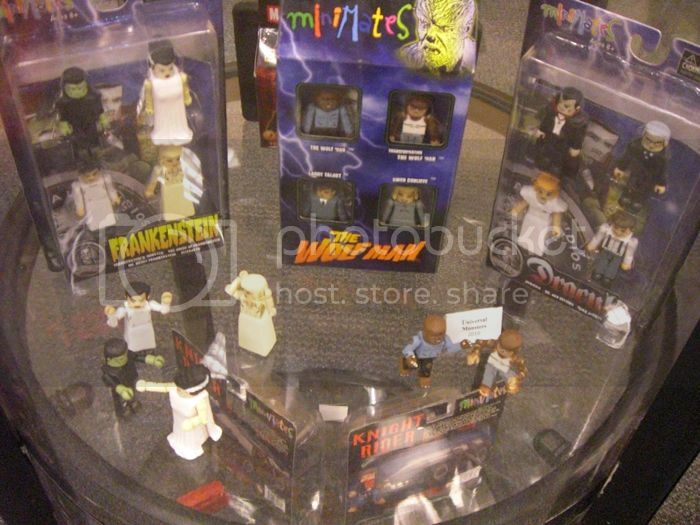 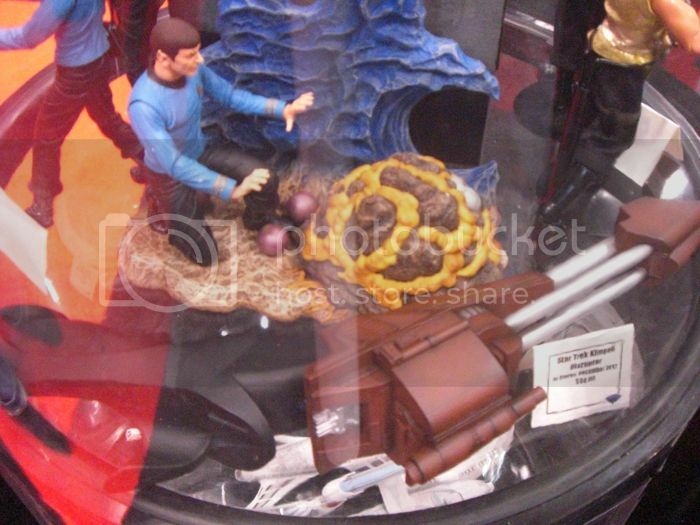 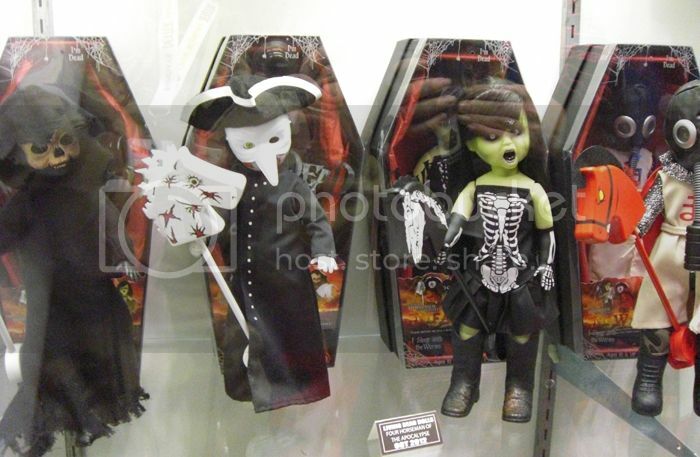 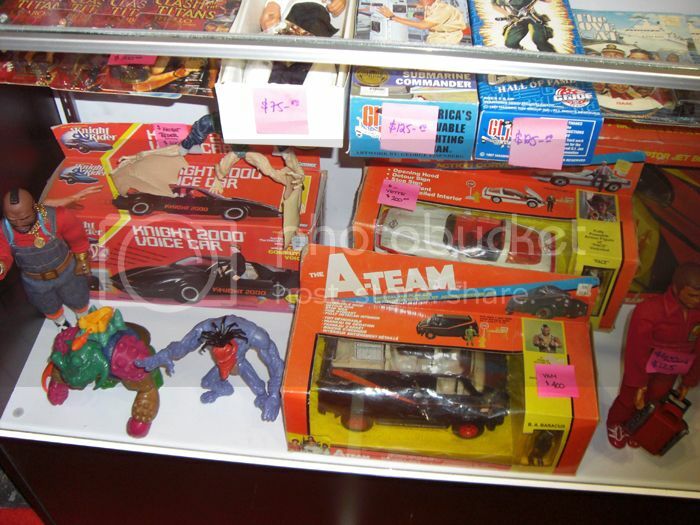 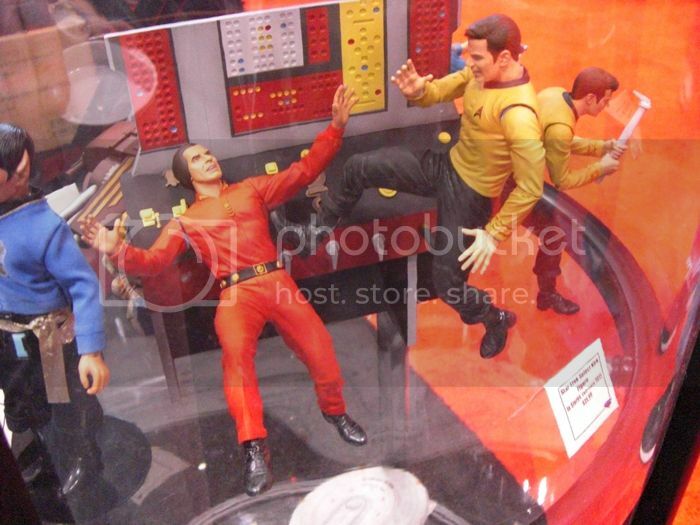 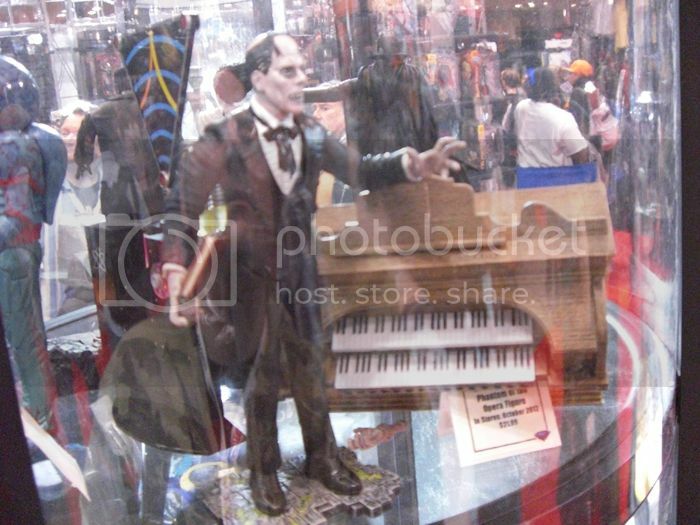 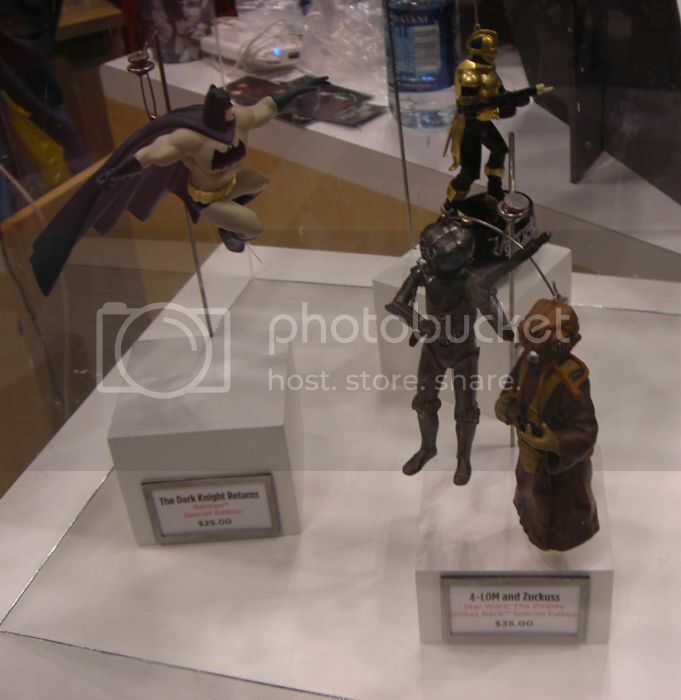 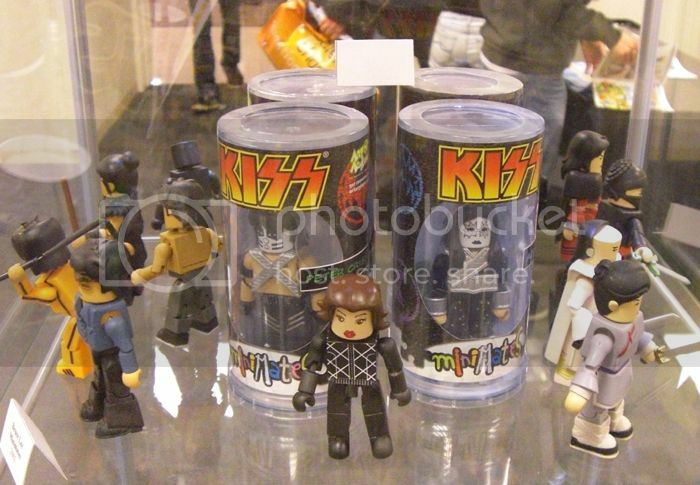 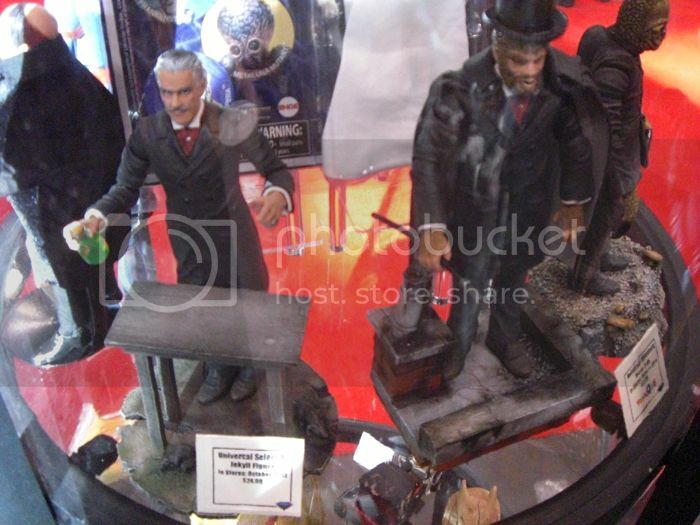 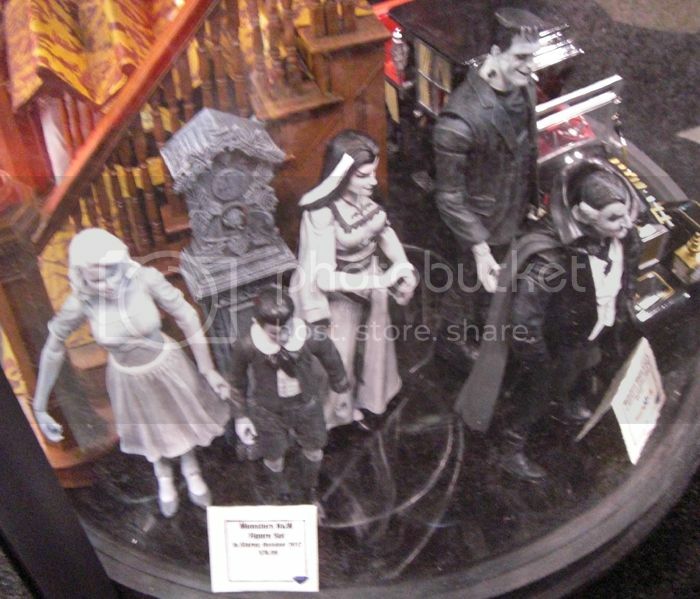 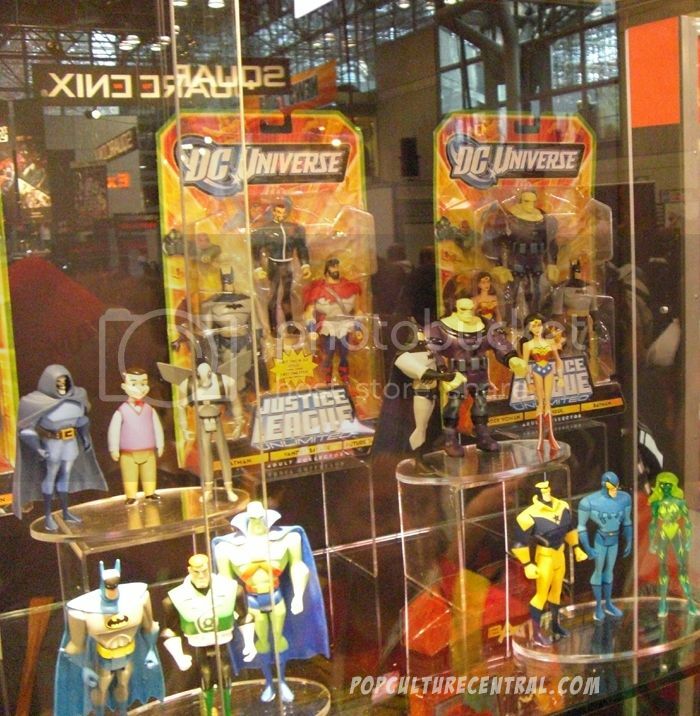 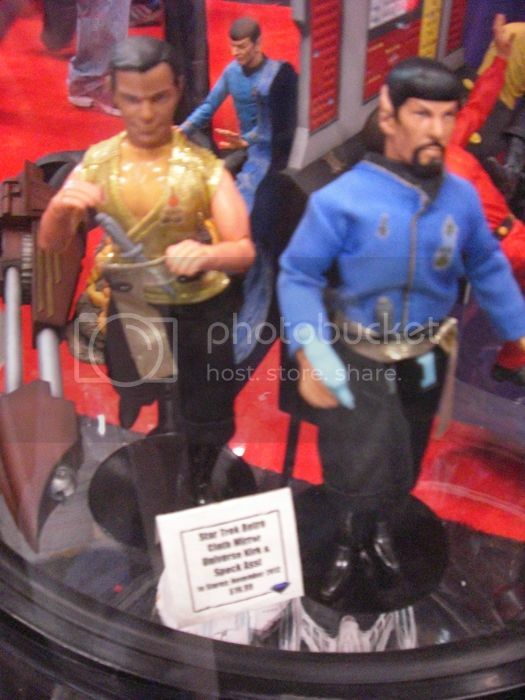 Diamond Select had prototypes of Universal Monsters, Star Trek and The Munsters figures on display. 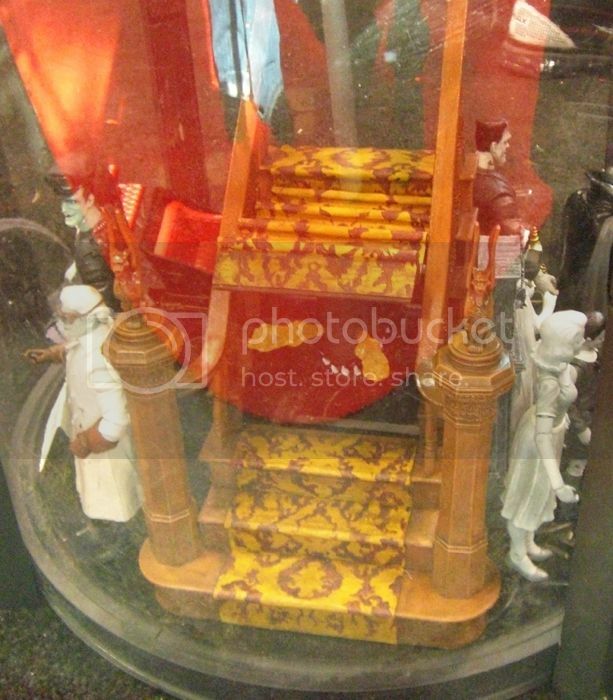 The Spot coming out of the stairs was the coolest concept I've seen in a while. 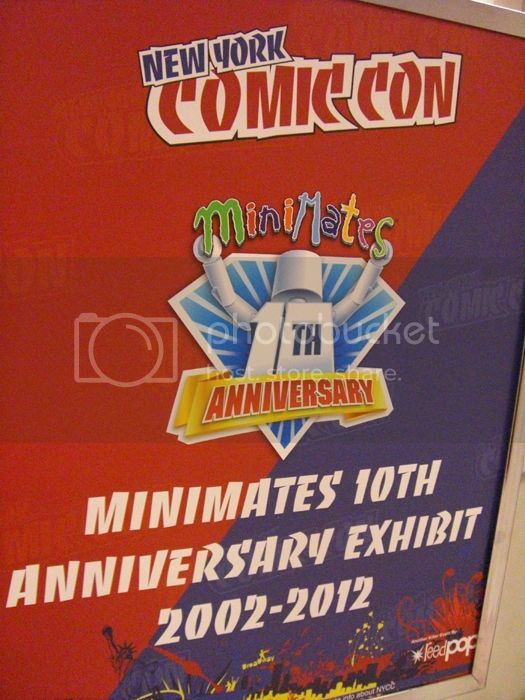 We ended our day by attending the Toy Hunter panel. 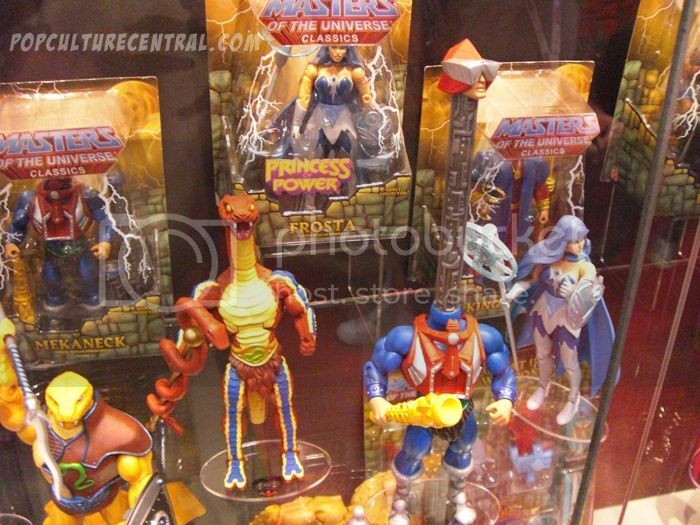 Jordan Hembrough and the Travel Channel crew confirmed that season 2 of Toy Hunter will be airing. 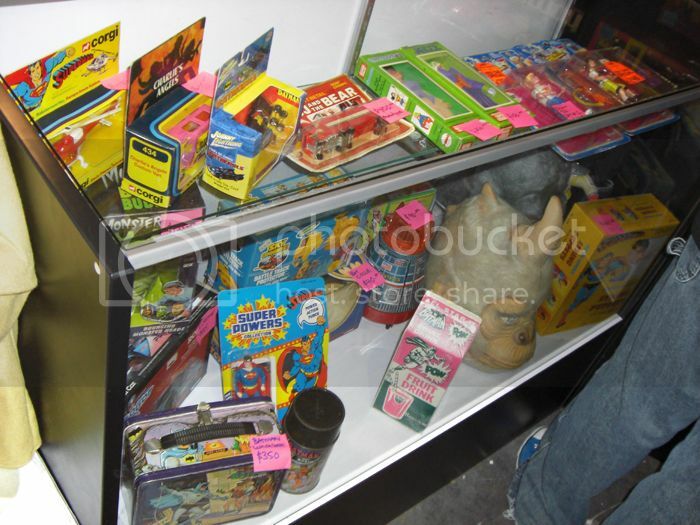 Jordan also answered questions from the crowd about the collecting hobby. 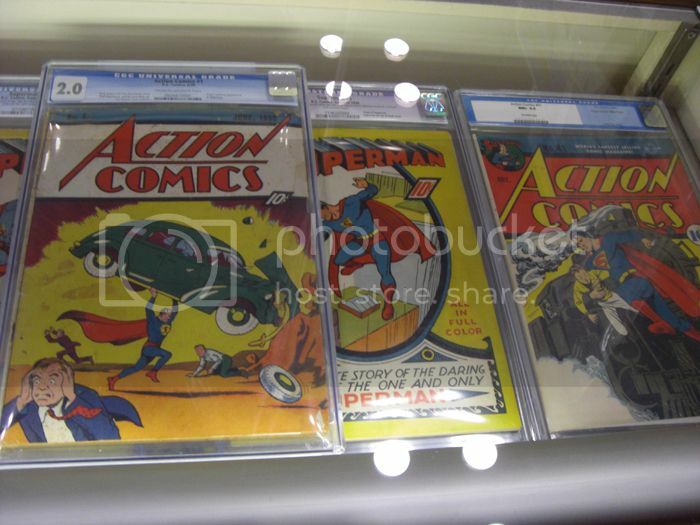 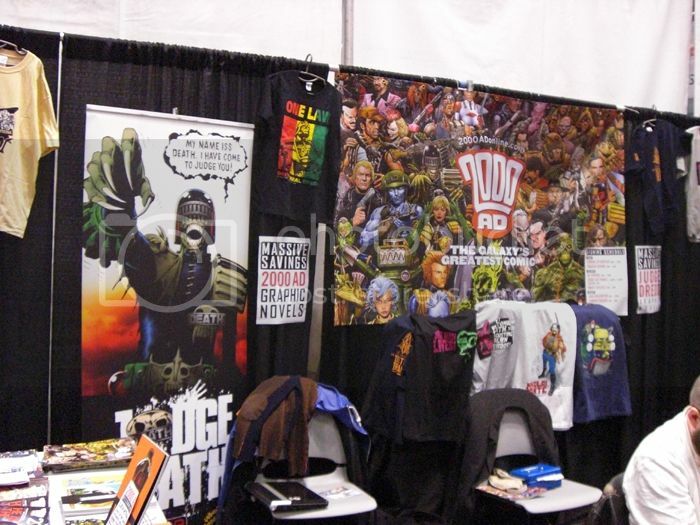 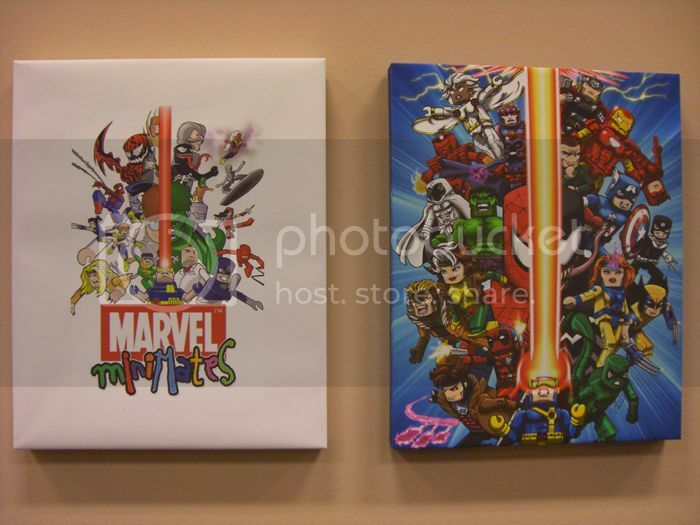 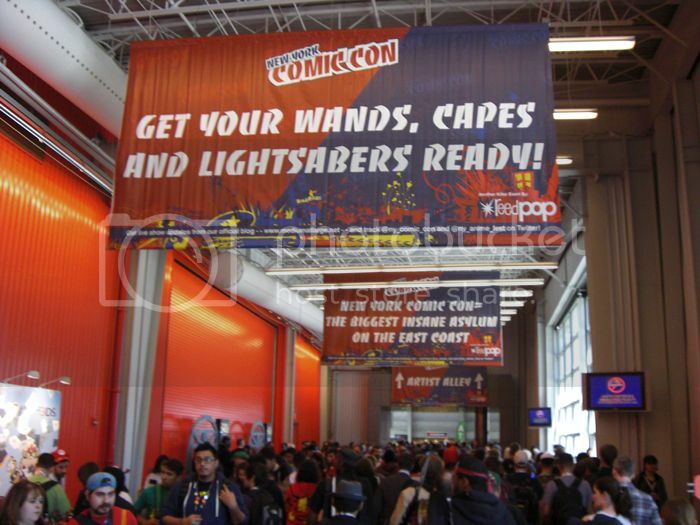 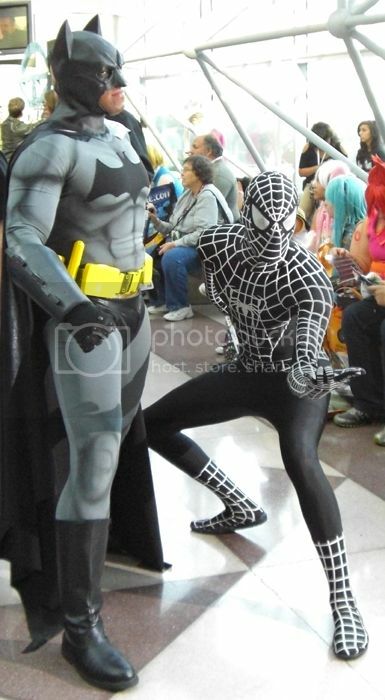 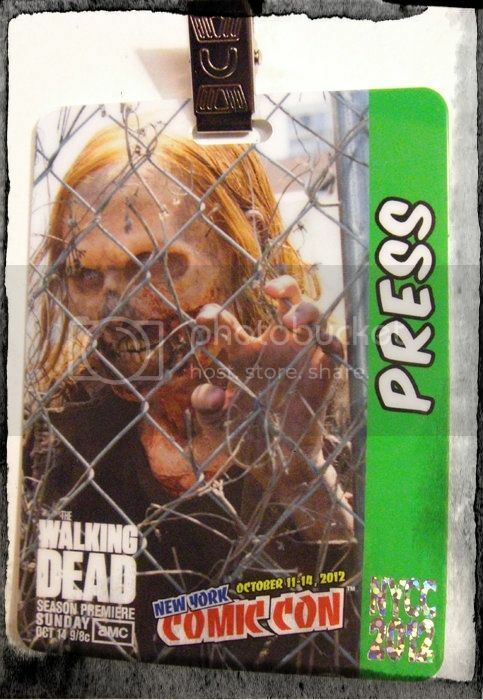 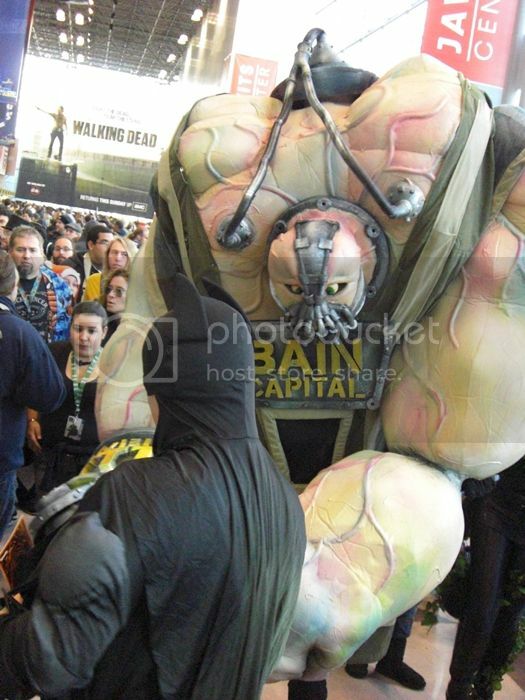 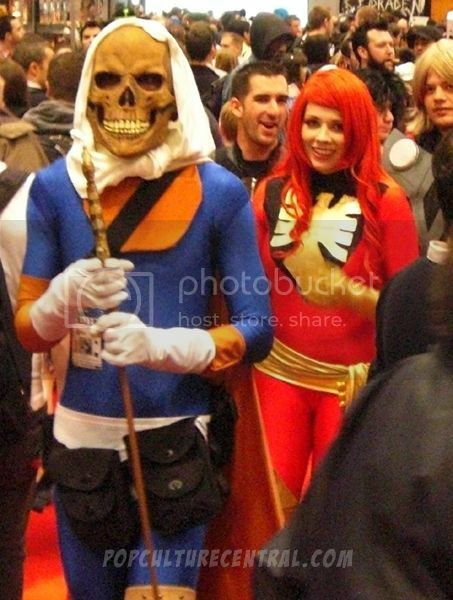 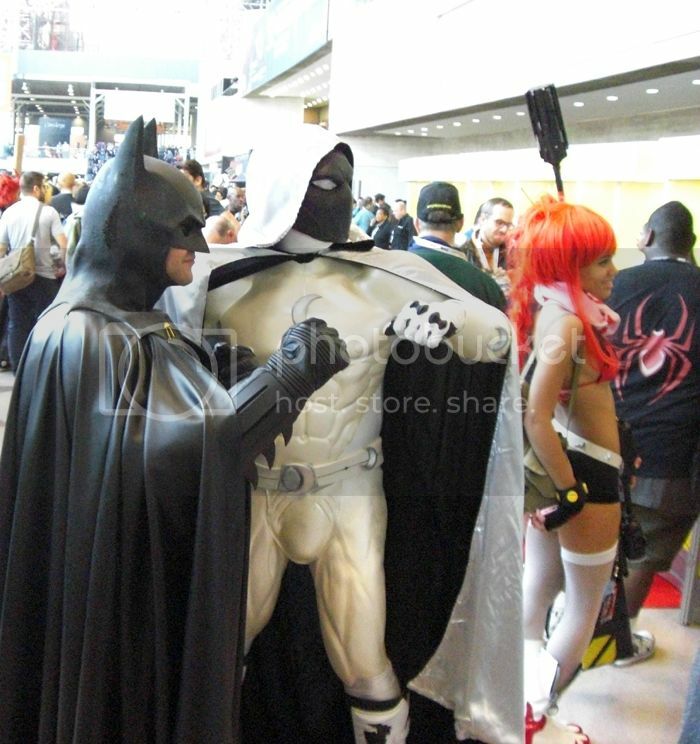 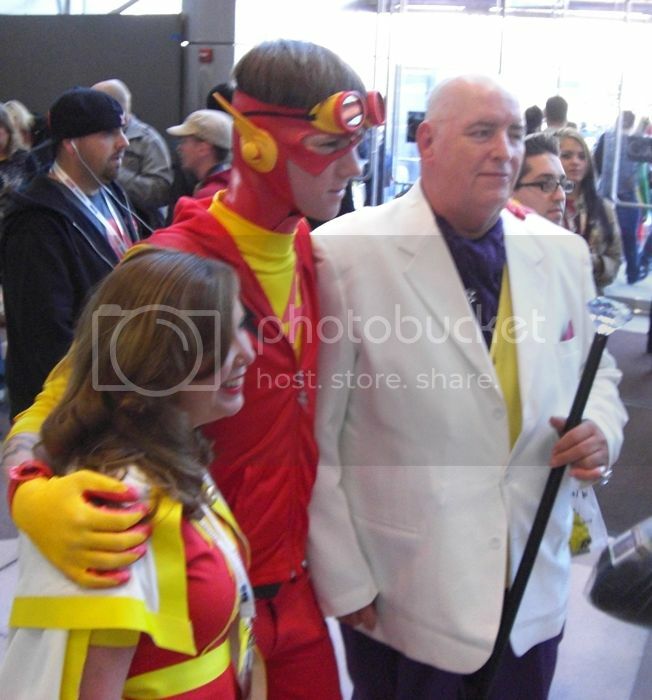 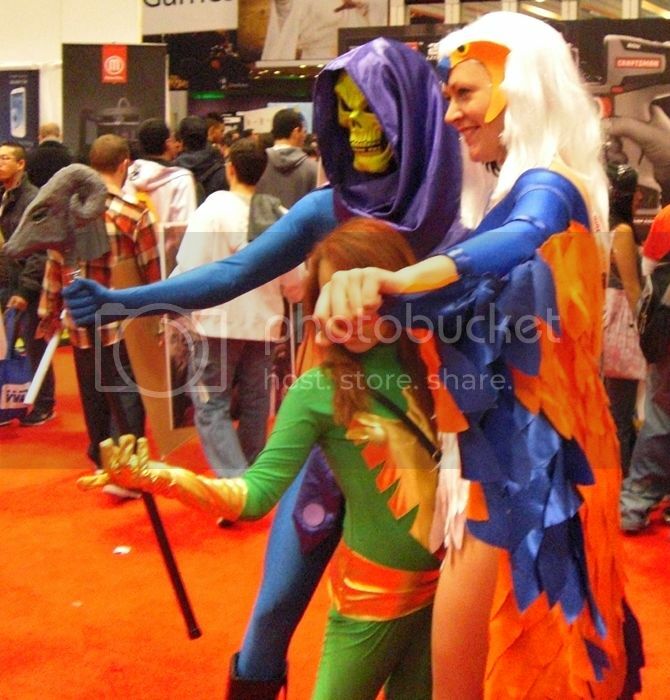 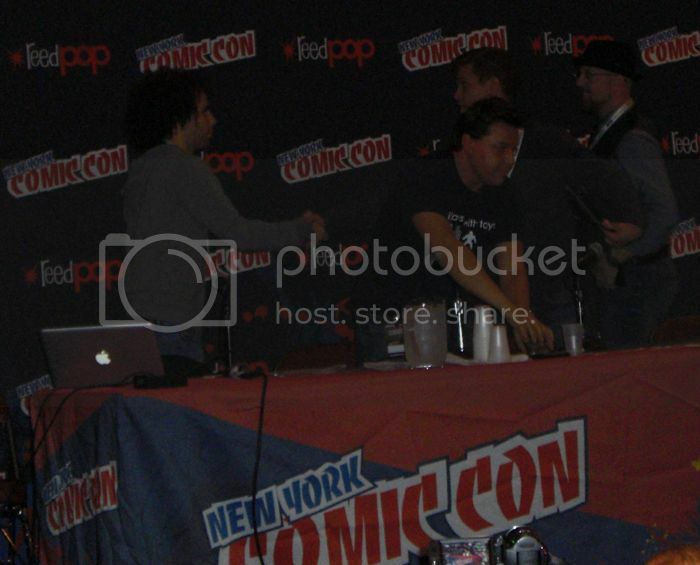 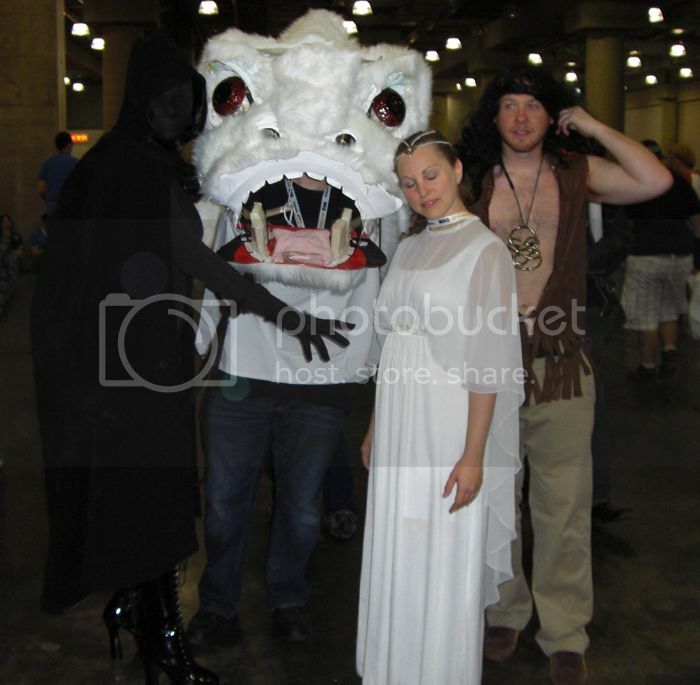 We can't wait til 2013 for the next New York Comic Con!